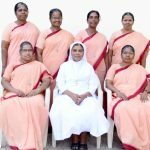 The History of the Congregation of the Sisters of St. Anne of Tiruchirapalli (SAT) evolved around the status of women and had its origin in the 19th century, when child marriage and consequent fatal act of forceful and early widowhood were rampant even among the Catholics. Widows were treated as outcasts and inauspicious and subjected to untold sufferings and inhuman treatment besides the social stigma stamped on them. The social status of women was torn into pieces by unethical and evil customs and practices of the society. Completely being thrown out and systematically excluded in society for centuries together, there had always been an impending desire for the affected women to effect a change in the social structure. Mother Annammal rose to the occasion and voiced out for the basic human dignity of poor young women, widows in particular, which had eluded the oppressed group of women. Mother Annammal collected the broken hearts and convinced them of the collective responsibility of preaching the values of the Gospel through community life and set out for a specific mission to bring the marginalised, the outcast, the faceless and the forsaken women to the centre so as to develop their life with respect and dignity. Trusting and surrendering totally to the Providential care and guidance and with the permission of the then Bishop of Tiruchirappalli Most Rev. Alexis Canoz, SJ, Mother Annammal established the first community with four widows under the patronage of Saints Anne and Joachim on2 February 1858 and that marked the birth of the Congregation. European sisters of the Society of Maria Reparatice came from France in 1860 to give religious formation to the sisters of the Congregation. Under the European sisters, the Congregation had to face many problems from 1860 to 1877. When the European Sisters finally left in 1877, the Congregation was re-established on 16 September 1877 to grow and continue the ministry on its own with Rev. Mother Annammal as the first Superior General of the Congregation. Since 1924 virgins also came forward to join the Congregation. The Congregation was erected as Canonical Diocesan Congregation on 26 July 1880 and elevated as Pontifical Congregation on 17 December 1977. 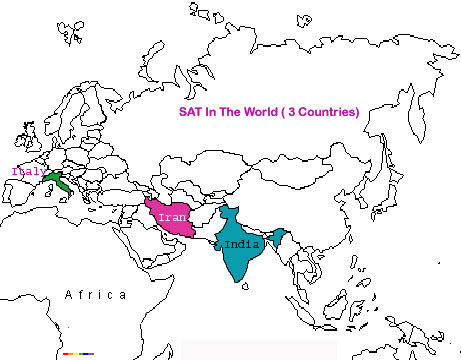 At present, the Congregation is a worldwide Religious Congregation for women in the Catholic Church. In the beginning, the Sisters paid particular attention to caring for the sick, running homes for unwed mothers, abandoned children and orphans. Being concerned with the upliftment of the poor, the weak, the marginalized, the destitute and the socially outcast young women, Congregation ministry has taken different dimensions with multifarious apostolic activities that include evangelization ministry, health ministry, service ministry to socially disadvantaged, educational ministry and care ministry to intellectually challenged and differently abled. Through these apostolic activities, the Congregation has been striving for the emancipation and empowerment of women and children by rendering committed and dedicated service to various sections of women and children in society that will usher in the much desired social transformation to create a humane society with just and right place for women and children. 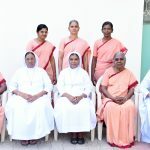 At present,1052 Sisters of the Congregation in 184 communities spread across 24 Districts in Tamil Nadu, 8 States in India and 2 Foreign Countries continue the mission to proclaim the Good News of Jesus by serving women, children, orphans, tribals, intellectually challenged, differently abled, girls and others through various ministry. 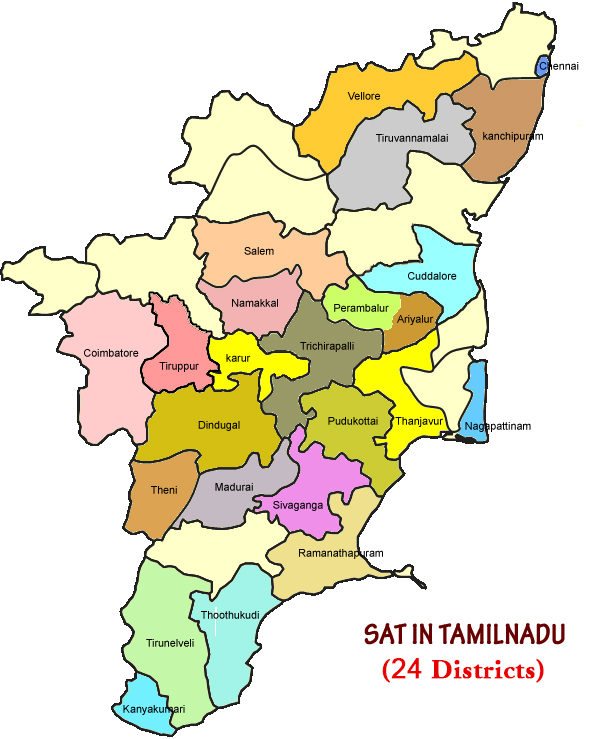 For easy administration, the Congregation is divided into six Provinces namely Joachim Province in Tiruchirappalli, Maria Province in Madurai and Valan Province in Palayamkottai established in 1982, Agnes Province in Kumbakonam and Arockia Province in Vasai, Mumbai established in 2000 and Damian Province in Trivandrum, Kerala established in 2009. 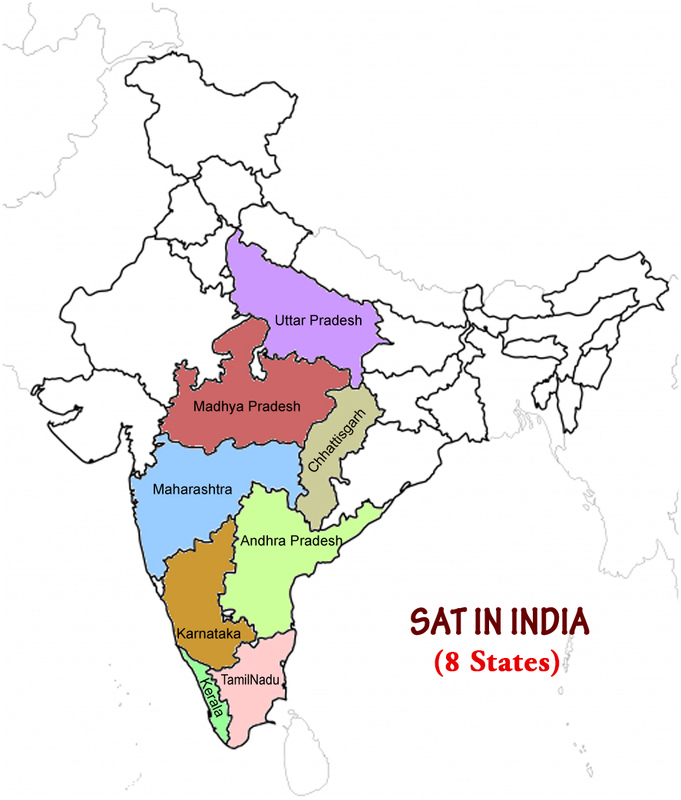 All the six Provinces carry on the mission with the able guidance and direction of the Superior General and the General councillors with the office situated at St. Anne’s Generalate in Crawford, Tiruchirappalli, Tamil Nadu, India.